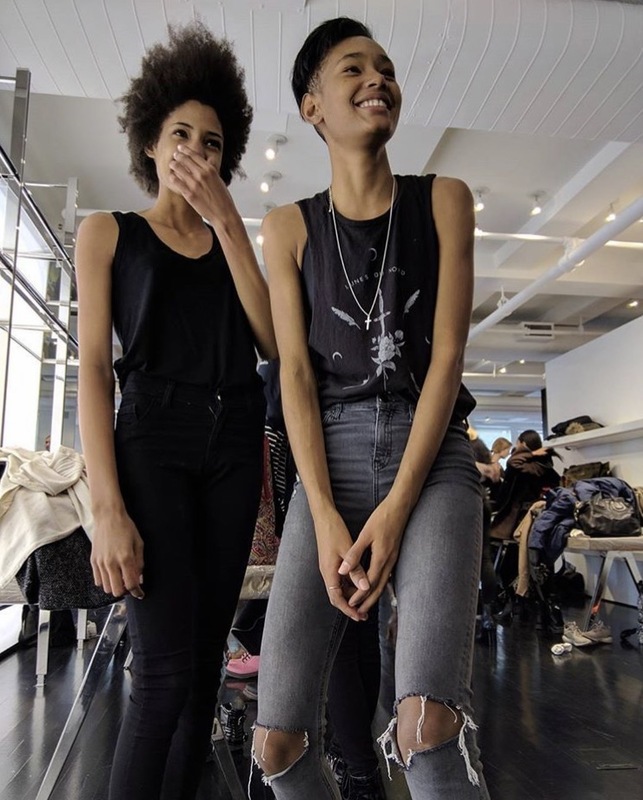 I enjoy my instagram feed during fashion week, because while I appreciate photos from the runways, I LOVE seeing photos from the perspective of some of my favorite models. I created a Valentine's Day/Date Night Lookbook on my Youtube channel. Please watch and subscribe, and let me know if you have a favorite outfit! Whether you're celebrating with your significant other, your friends or yourself, here are three makeup tutorials to ensure that you'll SLAY on Valentine's Day. Enjoy!